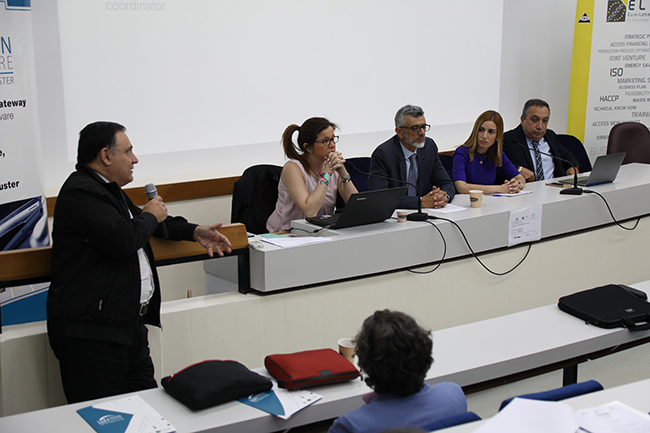 Following the Academic Forum organized by the LSS Cluster, a committee was formed with the objective of following up the proper implementation of the forum’s recommendations and establishing a platform for long term cooperation between the academia and the Lebanese software industry. The said committee gathers esteemed representatives from the local universities, multinationals present in Lebanon, representatives from the Software sector and the LSS Cluster. The first committee’s meeting was held on the 26 of July, 2018 at the Industrial Research Institute (IRI) in Hadat where fruitful discussions were undertaken and subcommittees were formed to follow up effectively the agreed decisions.